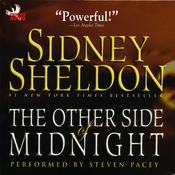 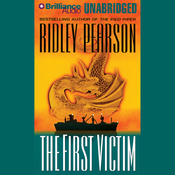 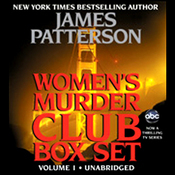 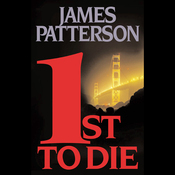 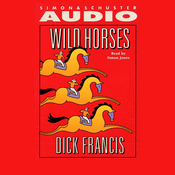 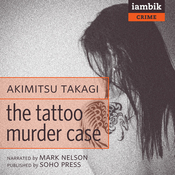 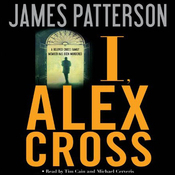 Audiobook Summary: The president's son and daughter are abducted, and Detective Alex Cross is one of the first on the scene. 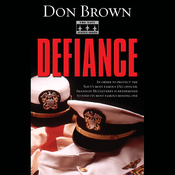 But someone very high-up is using the FBI, Secret Service, and CIA to keep him off the case and in the dark. 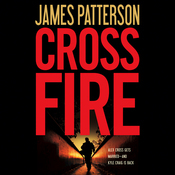 A deadly contagion in the water supply cripples half of the capital, and Alex discovers that someone may be about to unleash the most devastating attack the United States has ever experienced. 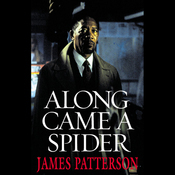 As his window for solving both crimes narrows, Alex makes a desperate decision that goes against everything he believes - one that may alter the fate of the entire country. 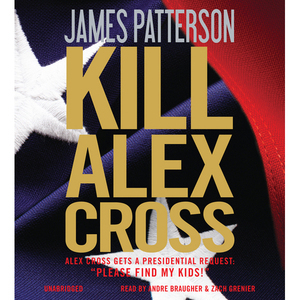 Kill Alex Cross is faster, more exciting, and more tightly wound than any Alex Cross thriller James Patterson has ever written!